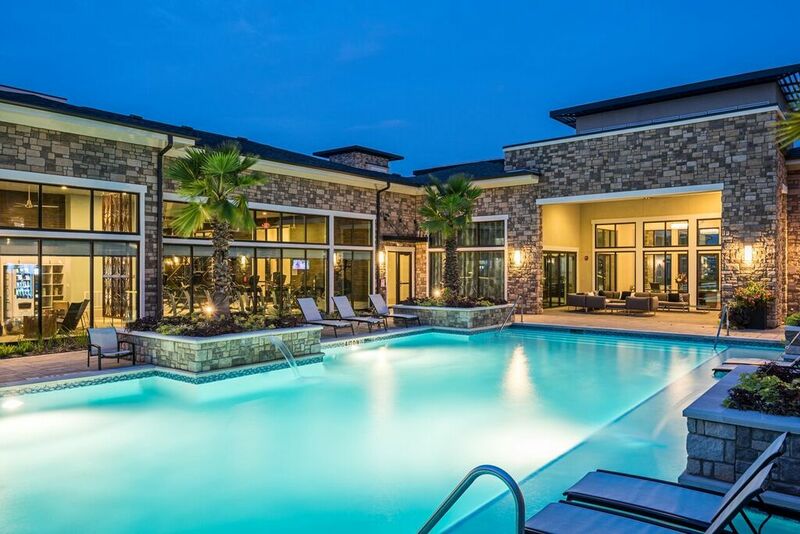 Grand Crossing is a luxury garden apartment community located at 302 Cobia Drive, Katy, Texas, at the corner of Cobia and Fernhurst Drives. 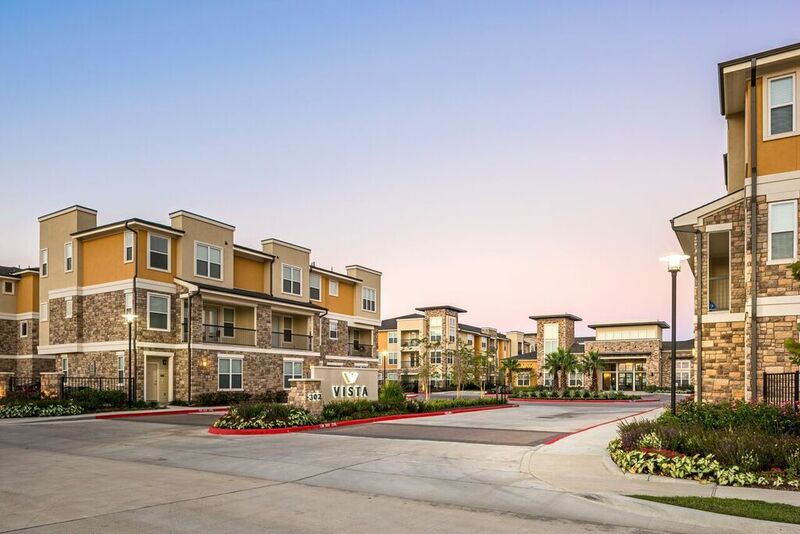 The project is in proximity to the highly successful master-planned community of Cinco Ranch and is roughly 30 miles west of the Houston CBD and nine miles from the expanding “Energy Corridor” employment hub. 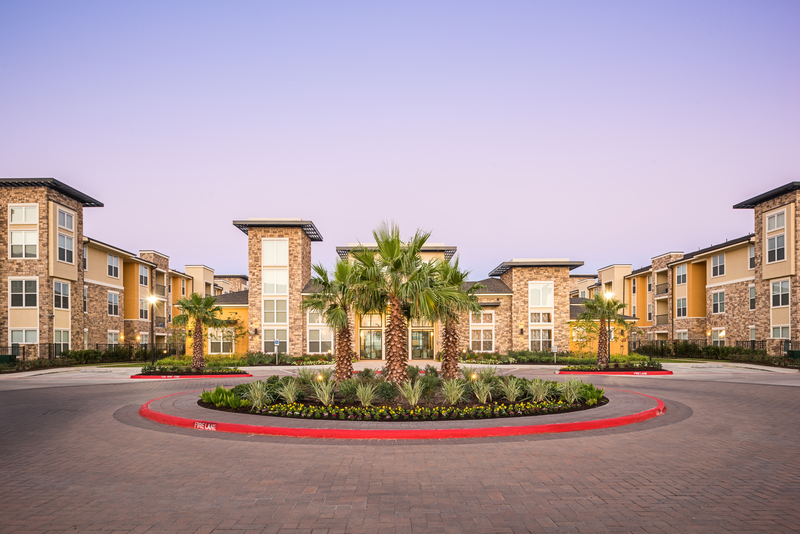 The property is part of the 123.8 acre master-plan development known as Grand Crossing which is comprised of 14.6 +/- acres of multi-family, a 1.8 acre hotel site, 300,000 square feet of office and 500,000+ square feet of big box, junior anchor, in-line and pad retail space. 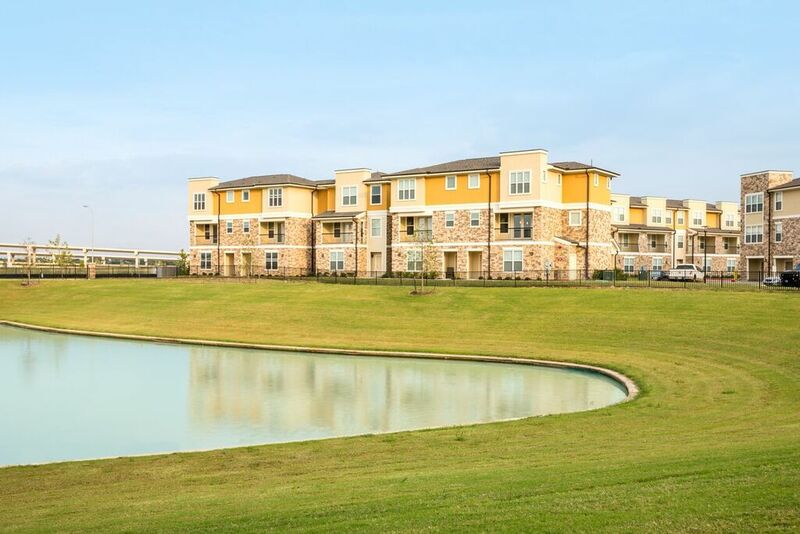 The property is comprised of 311 traditional apartment homes or flats and 40 townhome units. 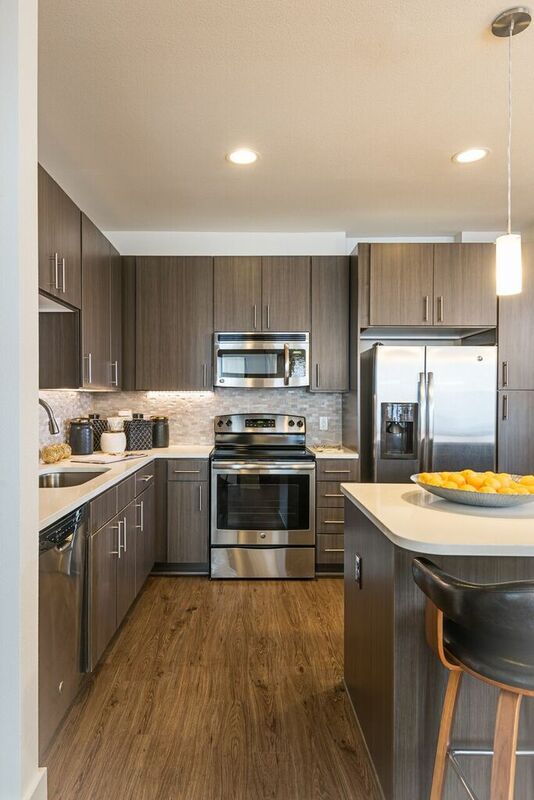 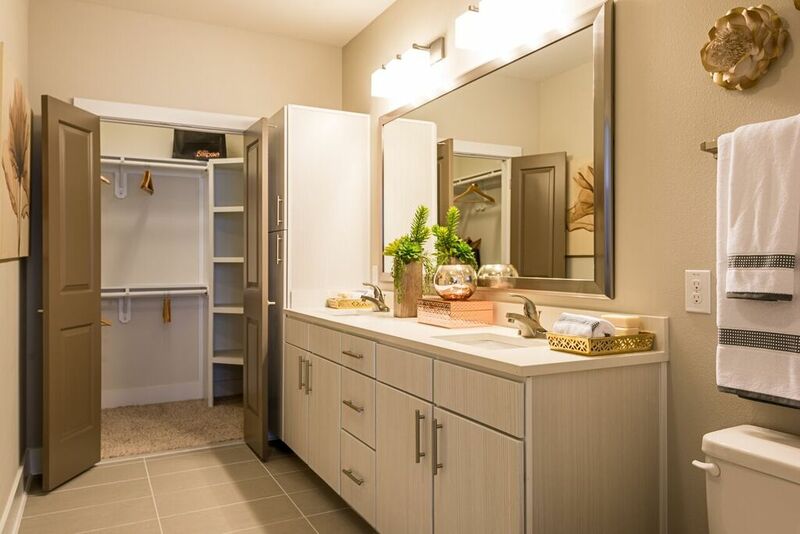 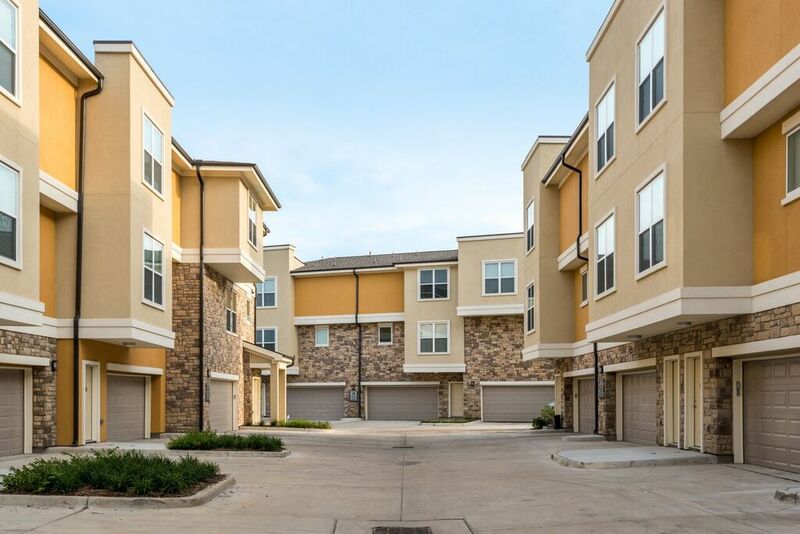 Over 53% of the property enjoys either tuck-under breezeway or direct-access garage parking. 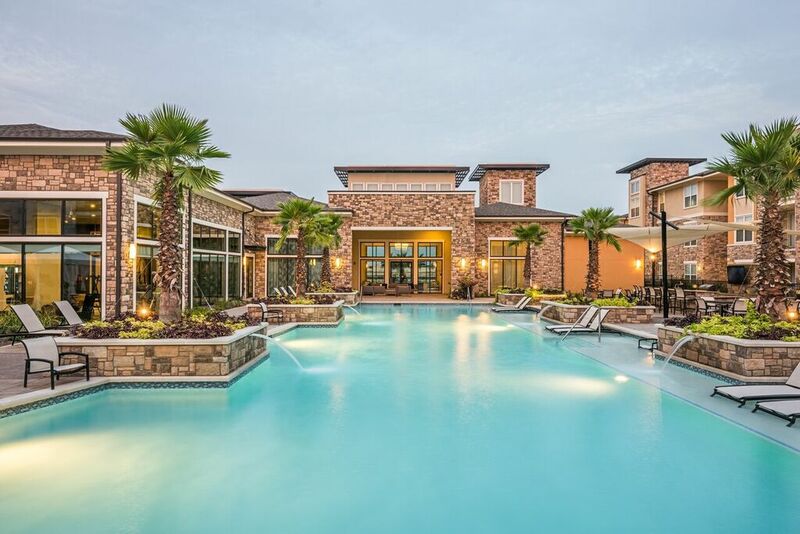 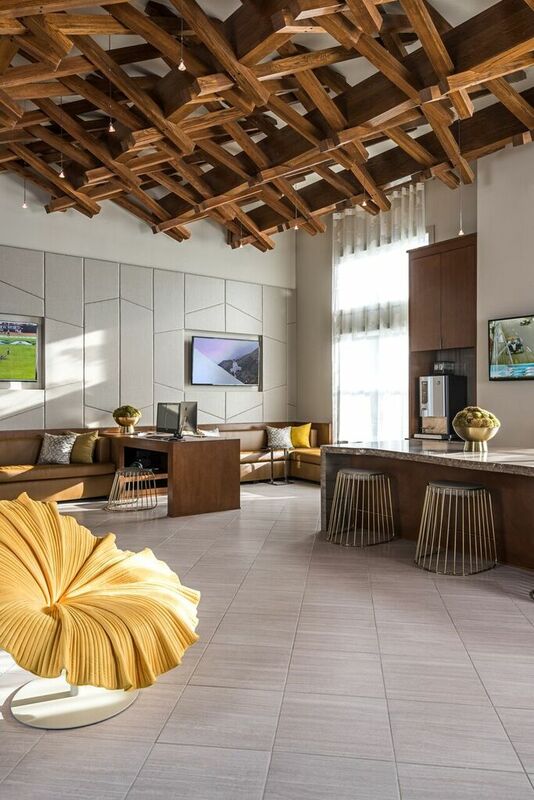 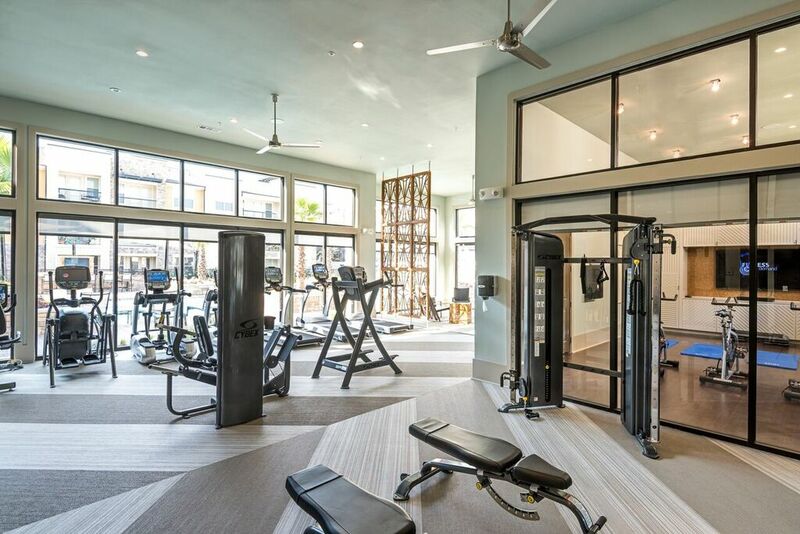 Grand Crossing features a clubhouse with business center and private entertainment/dining area, a health club-style fitness features (yoga room, juice bar, and cool down lounge), a resort-style outdoor pool, an outdoor kitchen area, as well as additional outdoor entertainment spaces.